A garden is a space to relax, entertain and be creative but it's also a great place for attracting wildlife. Whether you consider yourself to be 'green-fingered' or if you find it difficult to distinguish your peonies from your petunias we've put together a guide on how to create a garden fit for nature. Here at Bovis Homes ecology plays an important role in our developments. Green open spaces, landscaped areas and extensive planting of shrubs and trees encourage wildlife and provide an attractive, relaxing environments. And at our Church Meadows development in Bromsgrove we have put the focus on one of Britain's most popular wild animals. By introducing wildlife corridors we've enhanced the natural ecology of the area, allowing hedgehogs to roam around from garden to garden, without being forced onto roads. We've even incorporated hedgehog homes into the gardens to provide them with a safe, cosy habitat. And you can do your bit for everyone's favourite prickly mammal. The numbers of hedgehogs in the UK has been in decline in recent times, which means it's more important than ever to ensure they have a suitable habitat and can wander around safely when searching for food. 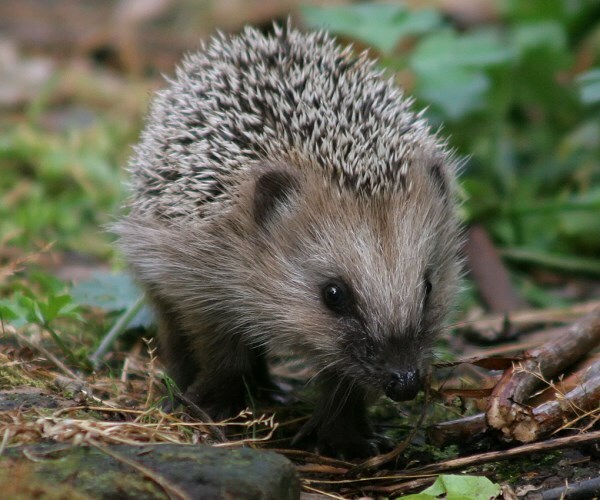 While they often make their home in compost heaps, piles of logs, leaves and other garden debris, you could create or buy your own hedgehog home for your garden. It couldn't be simpler - all you need is a wooden crate, which you will need to turn upside down and then make an entrance so that the prickly mammals can get in and out. It's also a good idea to cover the crate in debris and position it away from wind and sunlight. In fact, the BBC has created a step-by-step guide showing you how to make a hedgehog home from scratch. And remember - hedgehogs can help with pest control because they eat insects and slugs, so by providing a safe haven for them you're helping to protect your garden. 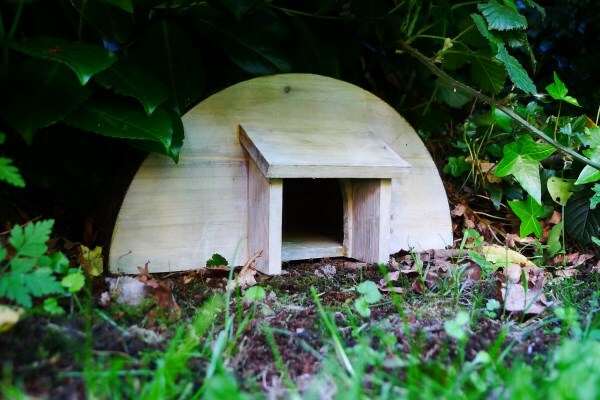 To find out more, the RSPB have created a free 'Give Nature a Home' starter guide or you can buy one of their exclusive hedgehog homes, which would jazz up any garden, all for a good cause. Another declining species causing much concern of late is the bee. 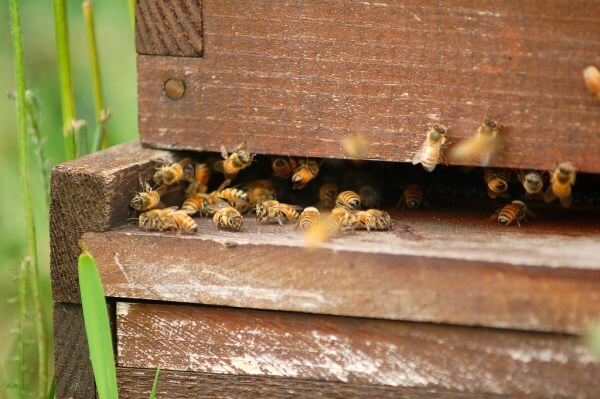 According to the 2014 Garden Trends Report, 2014 is the year of the bee. There are many contributing factors which have been linked to the plight of bees and other pollinators; these include agricultural changes, the widespread use of pesticides, various diseases, parasites and climate change. However the good news is that there are certain nectar and pollen-rich plants that will enable you to turn your garden into a banquet for bees. Bees are responsible for pollinating 75% of the world's crops and without them food would have to be pollinated by other means - costing billions and potentially resulting in a food crisis. 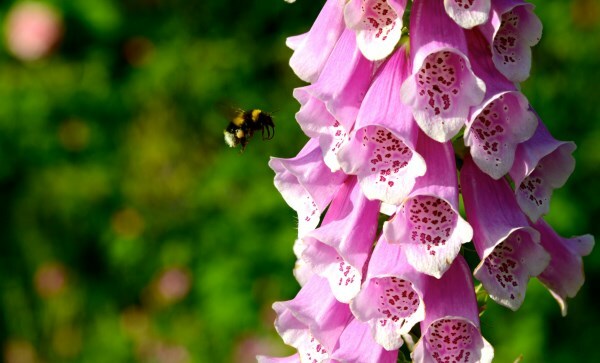 They are at their most active during the summer, however you should ensure that you have plants flowering at different times of the year, which can provide sustenance to various species of bee. As a general rule, bees love flowers which are rich in colourss like purple, blue, white and yellow, which is fantastic news for your garden, and you should also plant flowers in clusters, such as in large flower beds, as this will be more attractive to bees. Pesticides should be avoided, and keep in mind that certain shapes of flowers can be extremely difficult for bees to feed from. To find out which flowers you should plant in your own garden, use this handy tool from the Bumblebee Conservation Trust. The British Beekeepers Association has also put together a list of pollen and nectar rich plants based on season and type.